Don't get me wrong, I love the cover for Brothers-in-Arms. I think it is simple and captures the idea of the book so well. Which is one reason I love the cover for Finding the Magic so much, and am so eager to show you all! It fits the book perfectly and I LOVE it. This cover is just so pretty and I am still in awe that my publisher made it for me. So here you go! 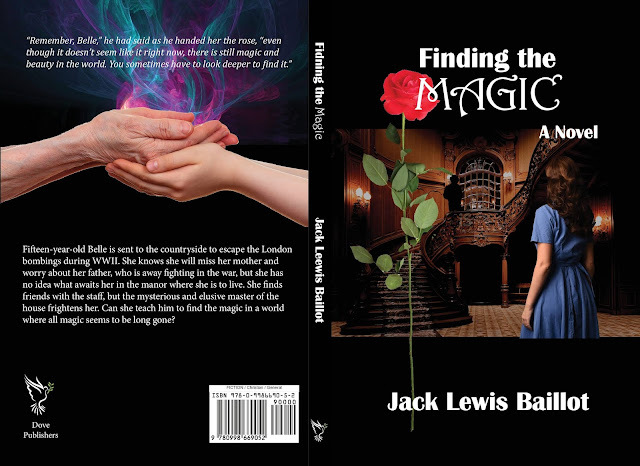 The brand new, shinny cover for Finding the Magic!! And dat cover. I can't stop staring at it. SO MUCH PRETTY!